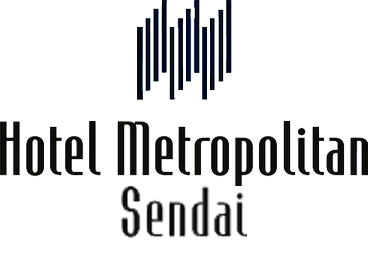 Hotel Metropolitan Sendai is located adjacent to JR Sendai Station, a stylish city hotel catering to all your needs in the downtown. Whether it be enjoying seasonal delicacies prepared with fresh, local produce at one of our restaurants, attending an international business conference, visiting on business or to take in the local sights, Hotel Metropolitan Sendai guarantees first class comfort. Free Wi-Fi service is provided for staying guests..